People from Somerset interested in growing their own herbs for culinary purposes are this May (2013) invited to a free advice week at a garden centre near Taunton. Monkton Elm Garden & Pet Centre, which is the county’s largest family-run garden centre at Monkton Heathfield, is linking with the worldwide National Herb Week taking place from May 1. 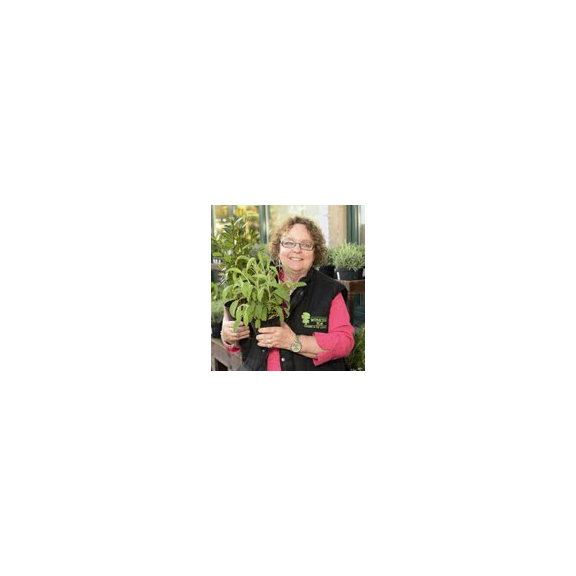 Norma Moore, General Manager of the independent garden centre, which was awarded the Albert Goodman Family Business Award at the Somerset Business Awards in 2012, said: “Our in-house experts will be on hand to give free advice about selecting, planting and caring for herbs during the week. There will also be displays. “National Herb Week is celebrated across the world in the first week of May. We’re inviting people to join us to find out more about the different varieties of herbs that can be grown at home. There will be plenty of free advice available from our plant team too.” The National Herb Week takes place from May 1.